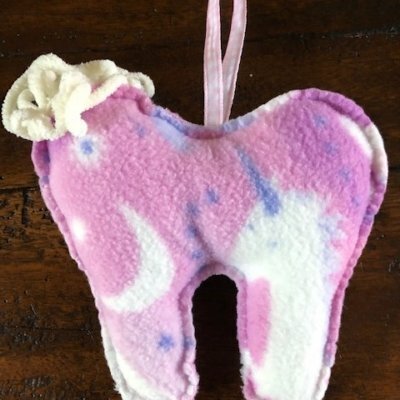 “Unicorn Pink” has been added to your cart. 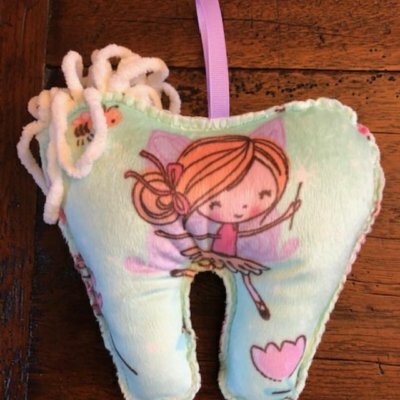 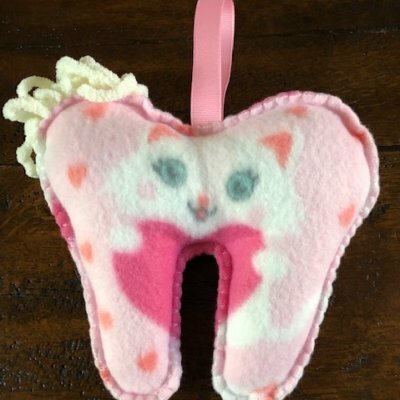 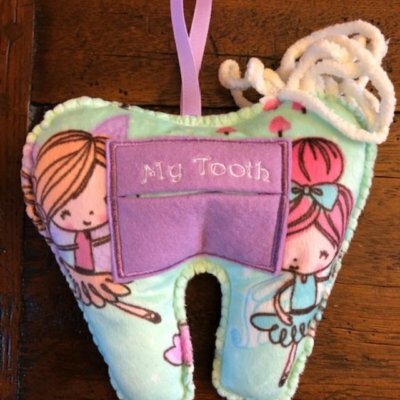 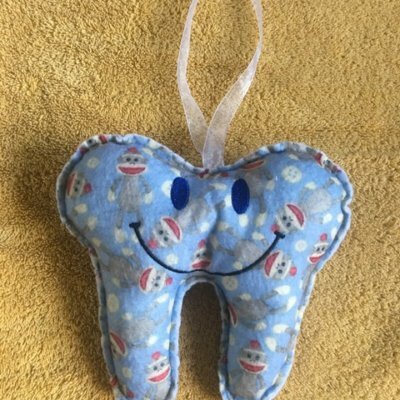 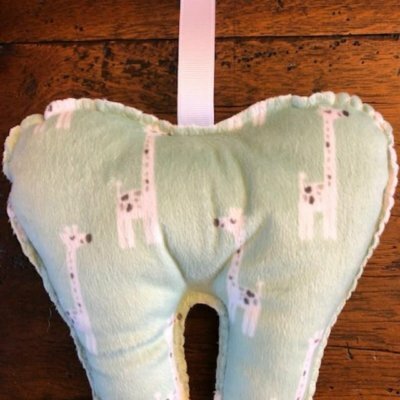 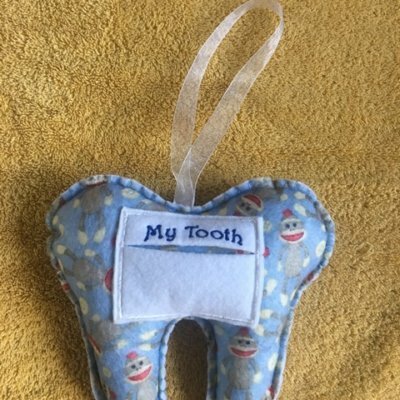 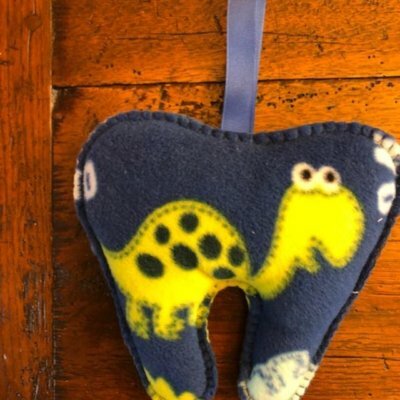 Categories: tooth shaped pillow, toys. 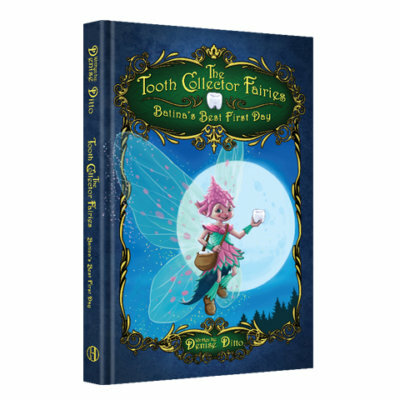 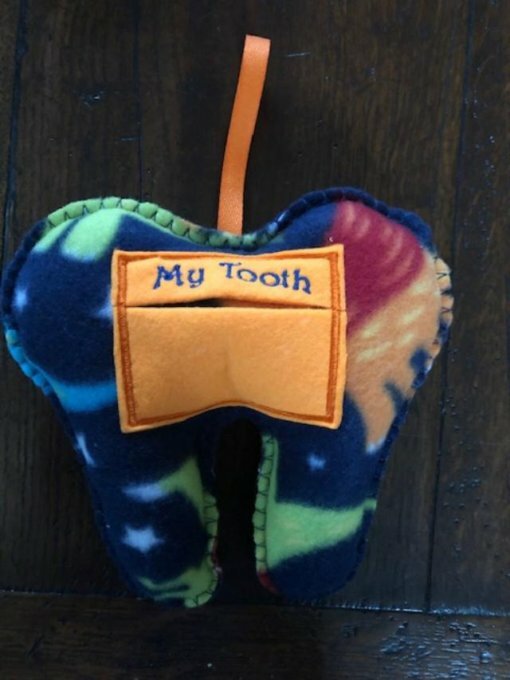 Tooth shapes are approx. 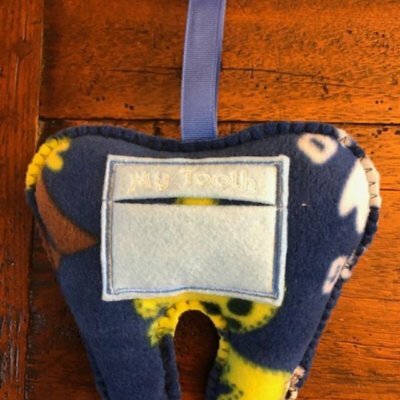 7 1/2″ x 6 1/2″ with a pocket on the back for the tooth. 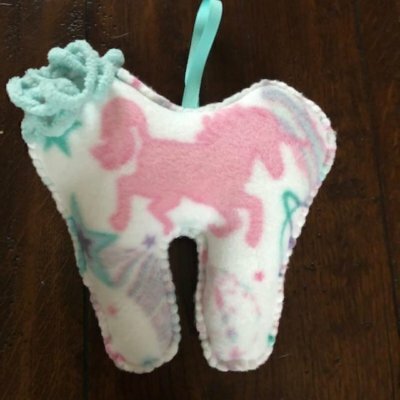 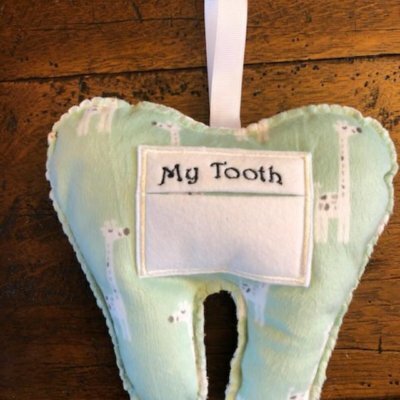 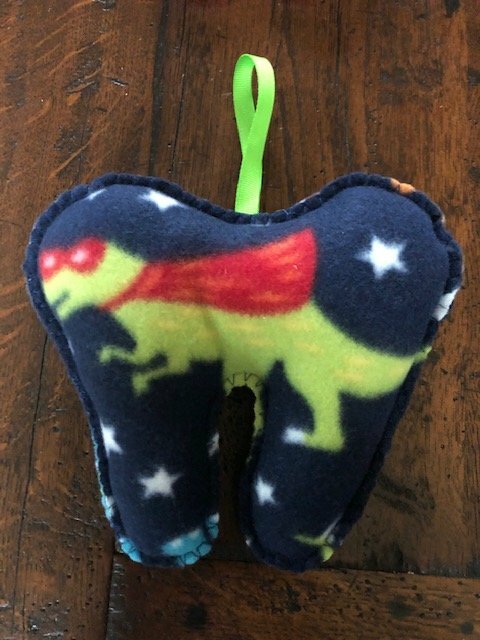 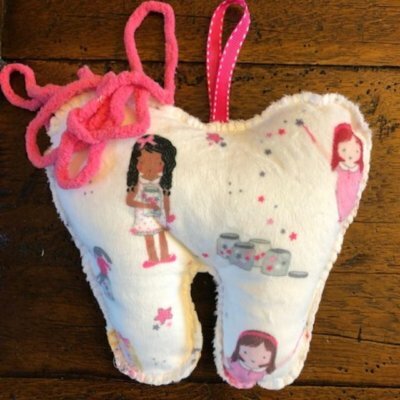 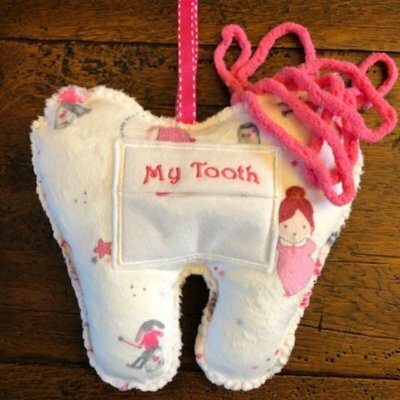 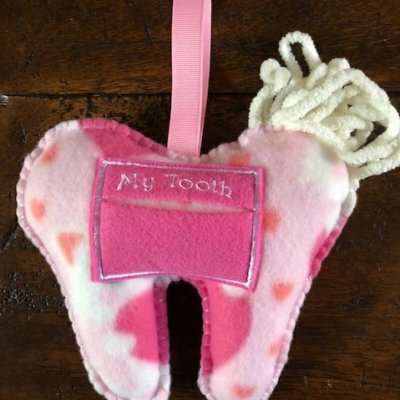 Fabric is made of fleece with embroidery back – My Tooth .